Home/News/Initial Release is Finally Here! The website is still a little rough around the edges, but the product is ready for initial release, so here goes! Let me introduce you to the osPID. 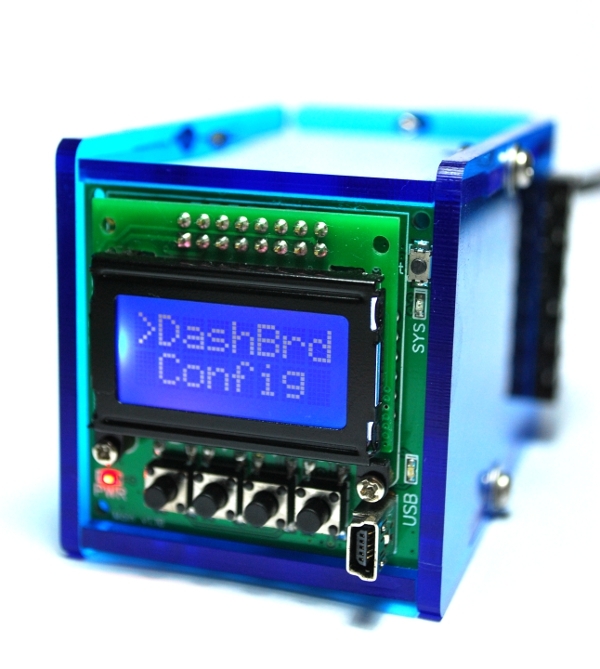 We’ve been working hard over the last several months to build a fully-featured, open source PID controller that’s every bit as capable as its closed brethren. There’s a bunch of information on this site regarding technical details, purchasing information, and even a quick PID primer. Take a look around, and let us know what you think!